January 2016 – 44th Floor Productions, Inc. 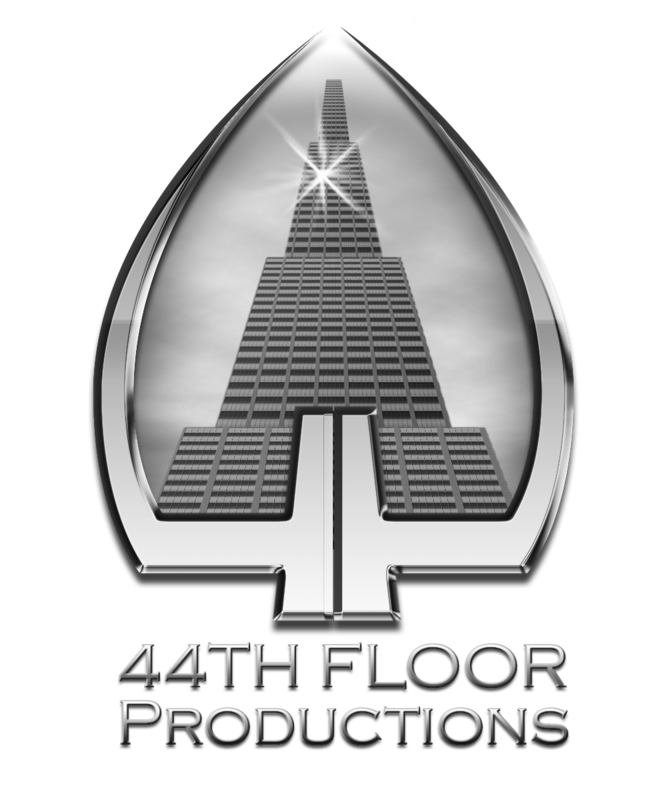 Welcome to 44th Floor Productions’ new website. We will be posting about new exciting developments in here. Make sure to check back soon! Copyright 2016 44th Floor Productions, Inc.